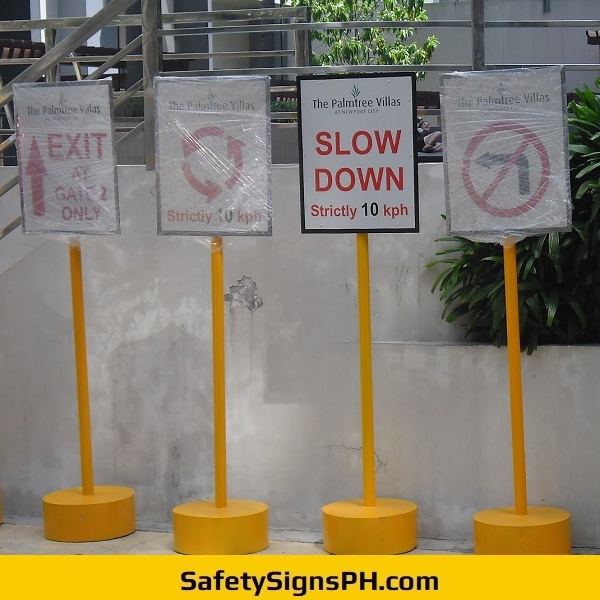 Looking for a reliable supplier of directional signs, wayfinding and arrow safety signages in the Philippines? 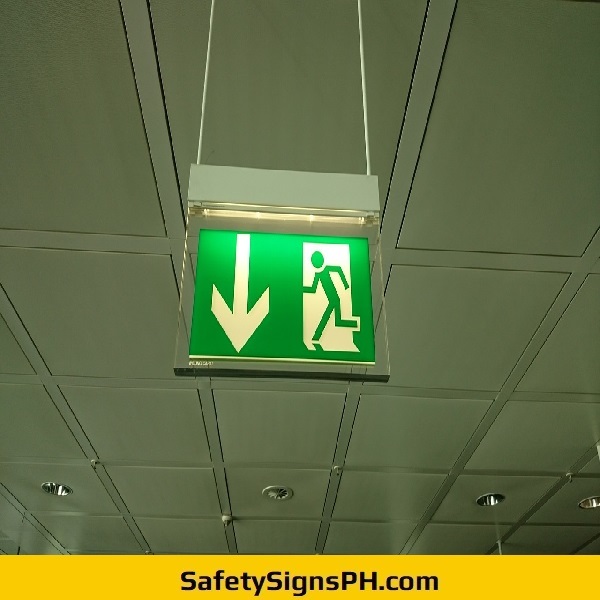 SafetySignsPH.com has got your corporate needs covered! 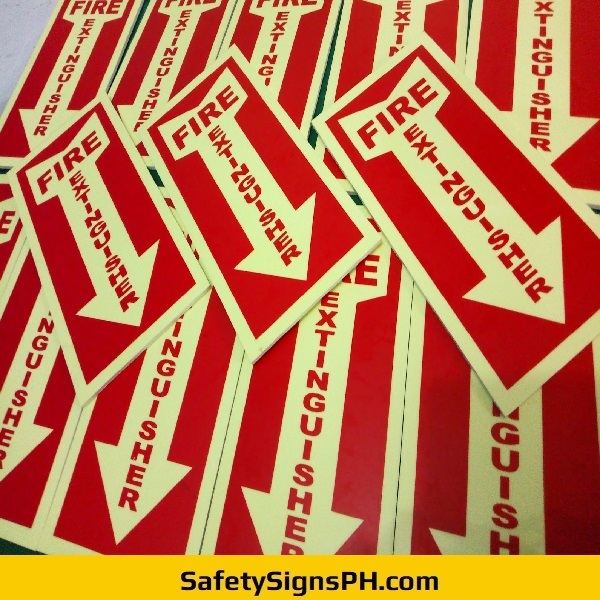 Available in customized designs, materials and dimensions, our directional signs are manufactured with the primary goal of directing people or encouraging a flow of traffic to a specific location. 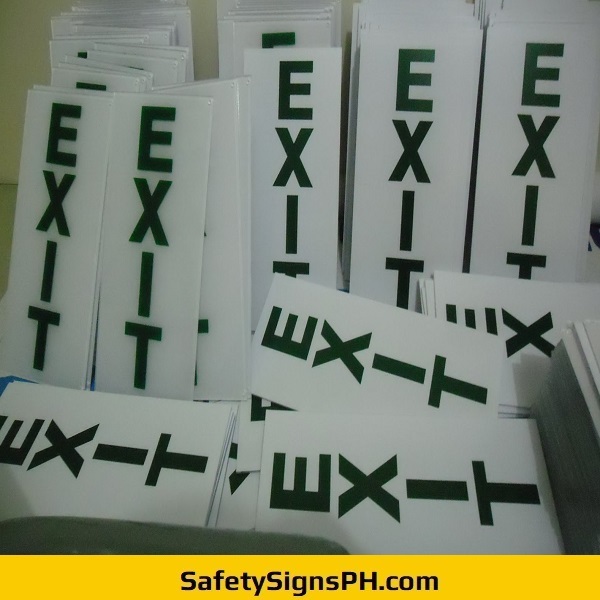 They are an integral tool to any businesses in Metro Manila. Cavite, Laguna, Rizal, and Batangas, Philippines that need to make the public aware of how to locate specific areas or make it clear which direction they should take. If you need an outdoor way-finding signage to get your message noticed, then we have a huge selection of bespoke products that can be installed and adapted to various environments. 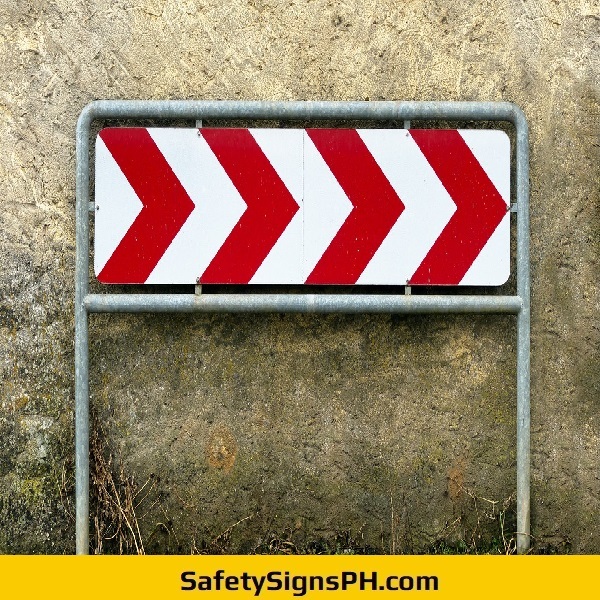 We design and fabricate directional and arrow safety signs intended for pedestrians, car parks, fast-moving vehicles, and many others. 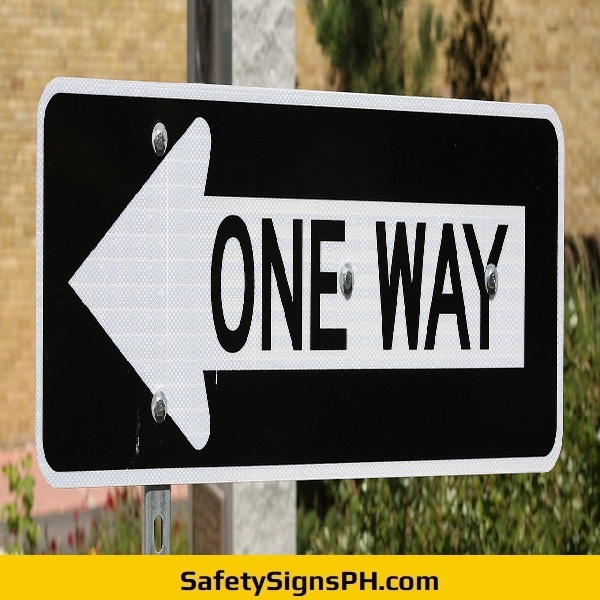 Our affordable outdoor signs can be in the form of road signs, finger post signs, or monolith signs fixed to the ground. 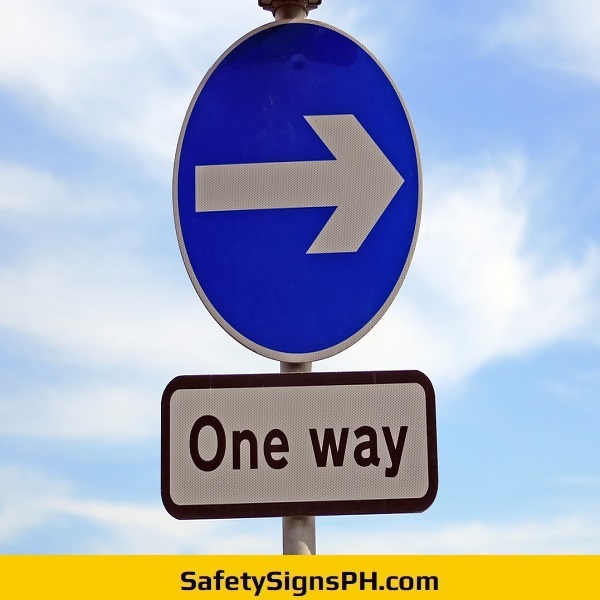 Here at our shop, we know how important directional signs are when it comes to providing a clear and efficient route for passersby, drivers and commuters. With automobiles travelling at high speeds, it is vital that directional signs installed are made to the highest standards. 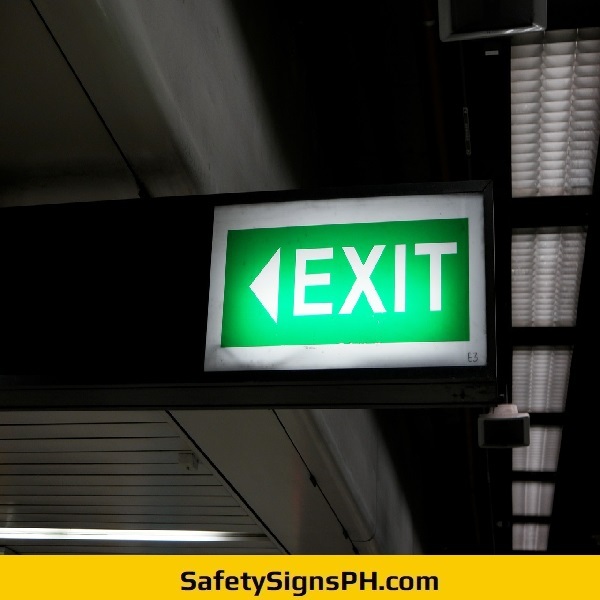 Whether you need a small finger post sign for car parks, indoor luminous fire exit arrow signs, or large scale prismatic reflective signage, our expert sign makers and fabricators can accomplish them professionally and at a price you can afford! 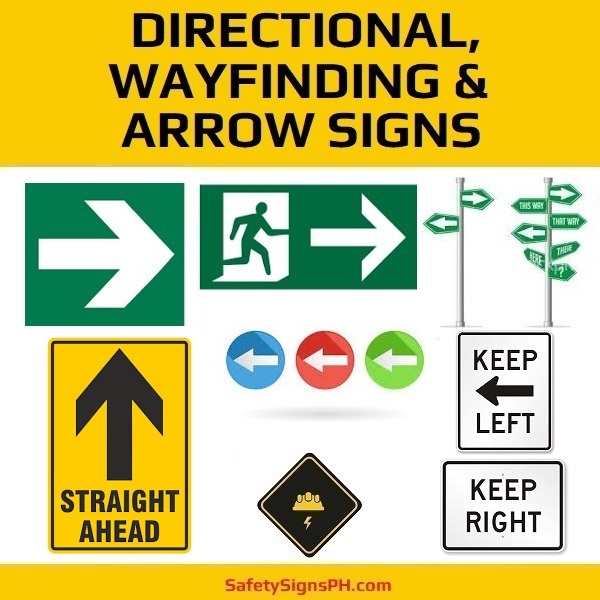 Feel free to contact us today if you need further information about our directional signs, wayfinding and arrow safety signages. We provide free, no-obligation quote upon request. All of our bespoke signs come with satisfaction guarantee and we offer them budget-friendly prices. We look forward to your answering your inquiries!